ABSOLUTELY GORGEOUS PROPERTY, SO MANY POSSIBILITIES! 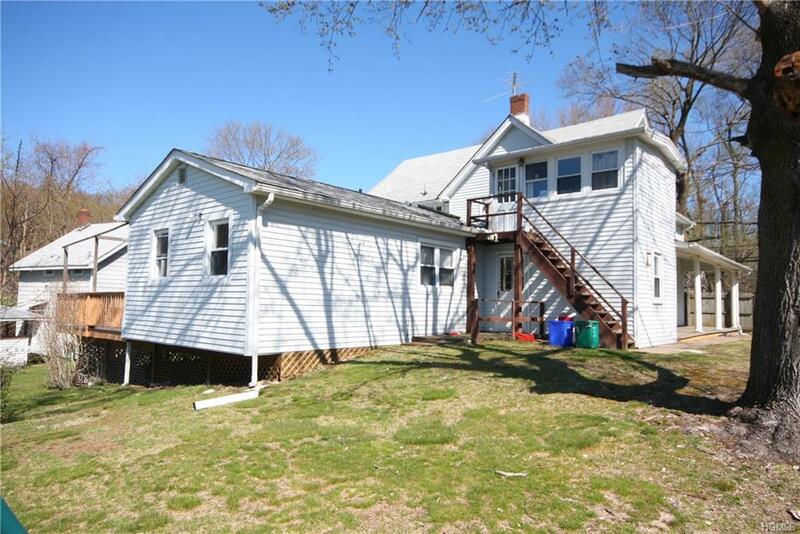 Main house, first floor has 4 large bedrooms, 2 full baths, access to wrap around deck, living room, family room with wood burning fireplace, eat in kitchen EXTREMELY SPACIOUS! 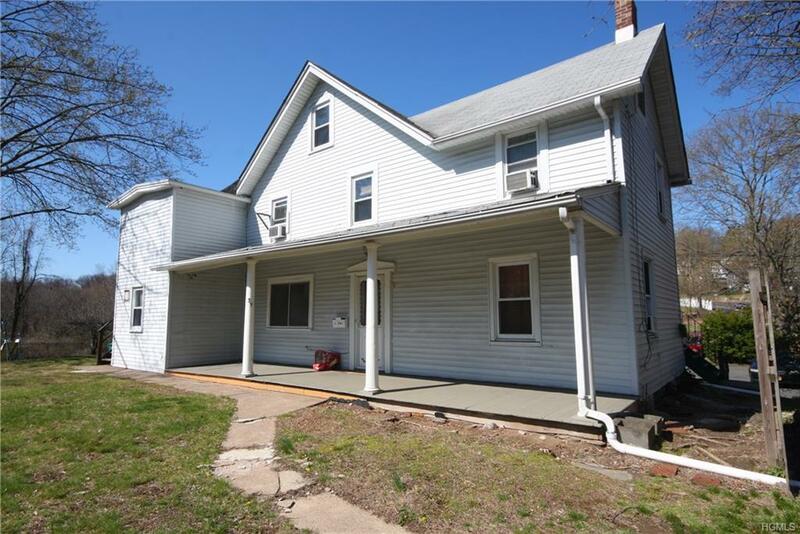 Full finished walkout basement with full bath CAN be rented out with first floor apartment. Second floor apartment 3 bedrooms, large spacious living space with RENOVATED EAT IN KITCHEN and living room. 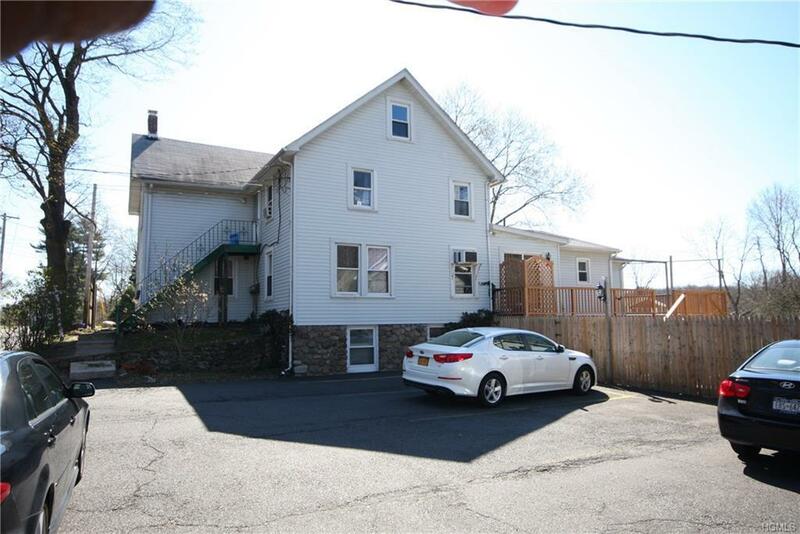 Detached 2 car garage with half bath and above adorable studio apartment FOR FAMILY ONLY complete with full bath and EIK PLUS extra storage space in finished attic. ENORMOUS tool shed with new roof, excellent work area with electric. Flat spacious backyard that looks like a huge park, complete with Gazebo. 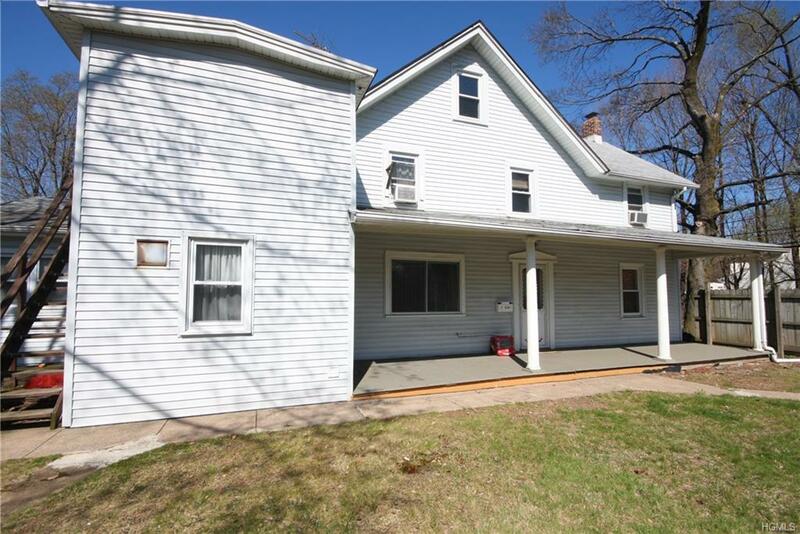 New windows, vinyl siding, roof on main house approx 13 years. So much parking plus garage parking is also available. Live in one unit and have the other pay your mortgage so many possibilites, its endless!